You need to consider switching banks if you have stayed with the same bank long-term or you aren’t happy with the service! 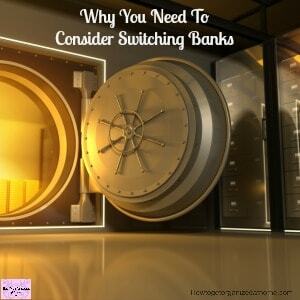 Don’t wait around for your bank to improve how they treat you as a customer, consider switching! Seriously, I love my job, but it isn’t as easy as many people are led to believe! 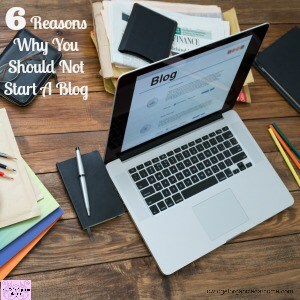 Here are my top 6 reasons why you should not start a blog! 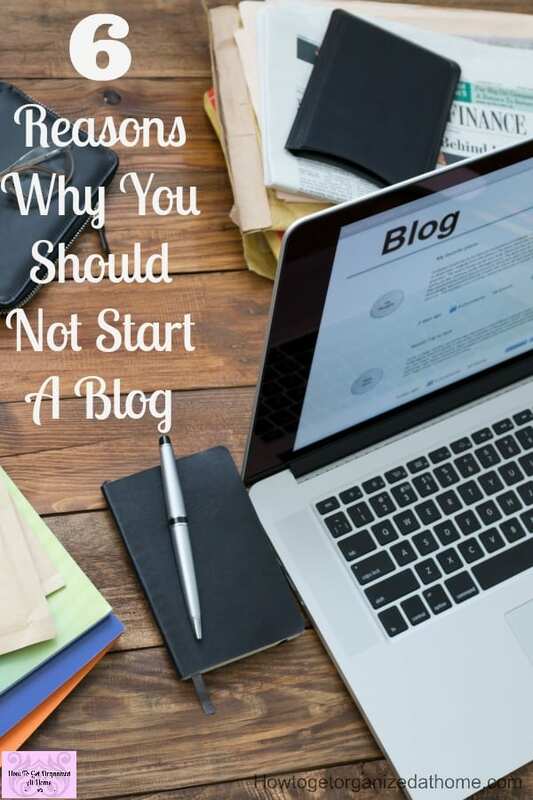 What surprised me while I was planning this article was how simply these reasons popped into my head! 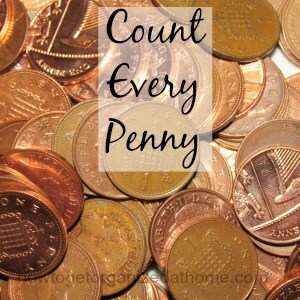 If you are ever in a situation where you need money to pay for an expense that you haven’t budgeted for, what do you do? 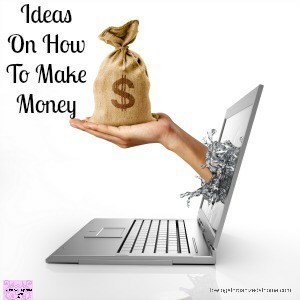 You might turn to thinking about ideas on how to make money! 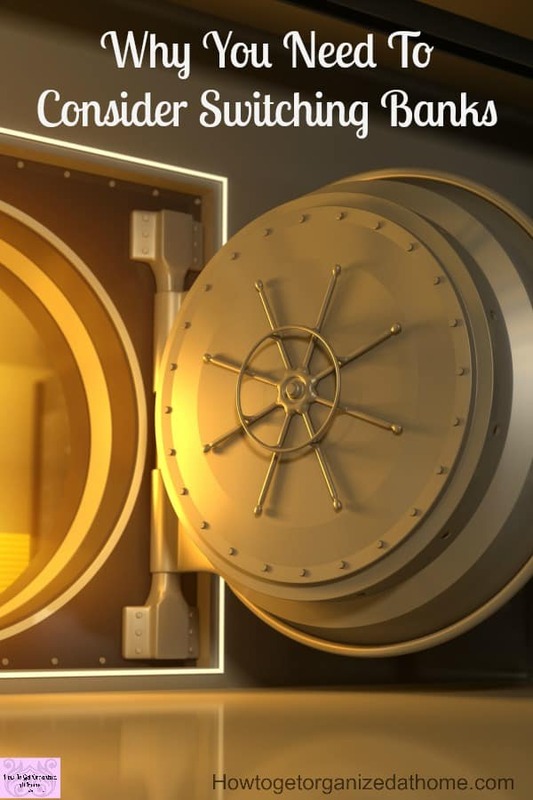 There are loads of options to look at that claim you can make money quickly, be very cautious as often these are just get rich schemes and nearly always fail! 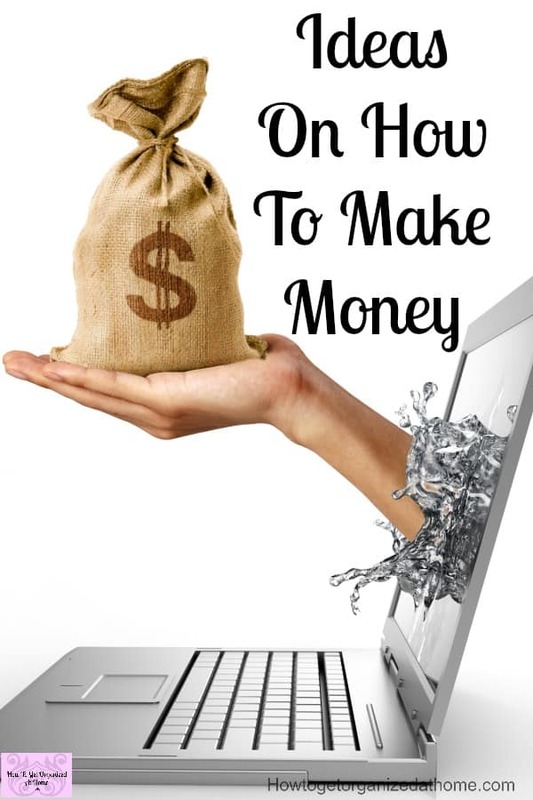 Life is hard and getting enough money to live comfortably isn’t easy, that is why many people are using their free time to make money from home! 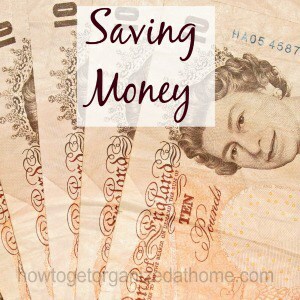 If you are stuck for ideas, this article will certainly help you think about the options open to you!